Square Enix has revealed the first of seven new DLC coming to Shadow of the Tomb Raider. 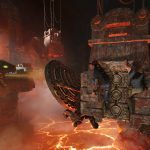 Available for $4.99 standalone or for free to Season Pass holders–which has the base price of $29.99–this new DLC, titled The Forge, will be launching worldwide on November 13th for PlayStation 4, the Xbox family and PC. 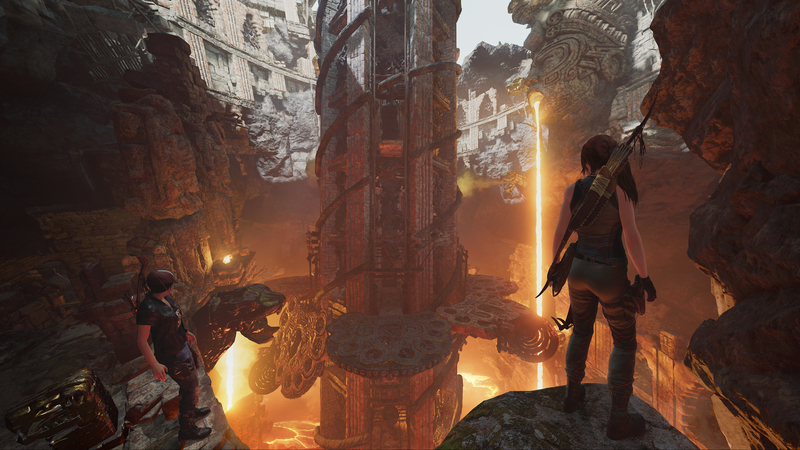 In this new downloadable content, Lara must brave the lava-flooded Forge of the fallen gods to uncover the secrets of Kuwaq Yaku. Throughout this journey, she will uncover details about a friend’s ancient legacy and overcome a danger once thought to be lost in flames. 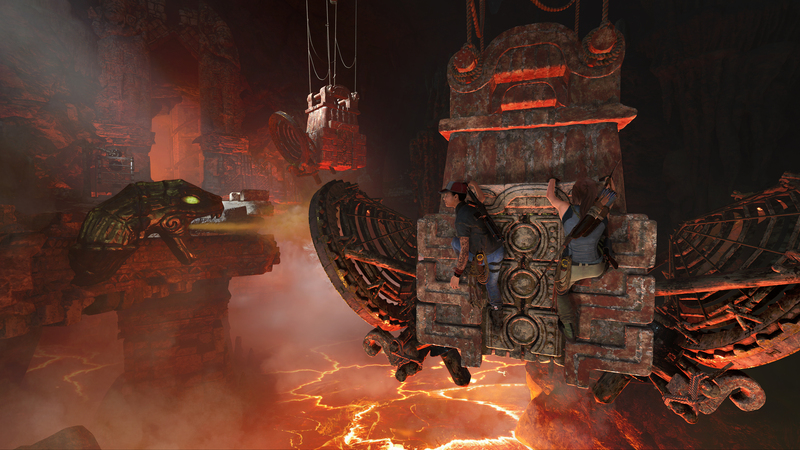 The Forge will bring a brand-new challenge tomb that is playable in both solo and co-op. Players who complete the challenge tomb will be rewarded with the Grenadier skill, Brocken outfit and Umbrage 30-20 weapon. 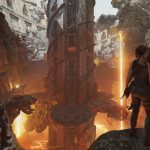 According to Square Enix, The Forge is the first of seven monthly DLC that will be available through the Season Pass, which will provide players with an abundance of new content, challenge tombs, co-op experiences, weapons and outfits and additional narrative side missions. The Forge will also introduce Score Attack and Time Attack modes.